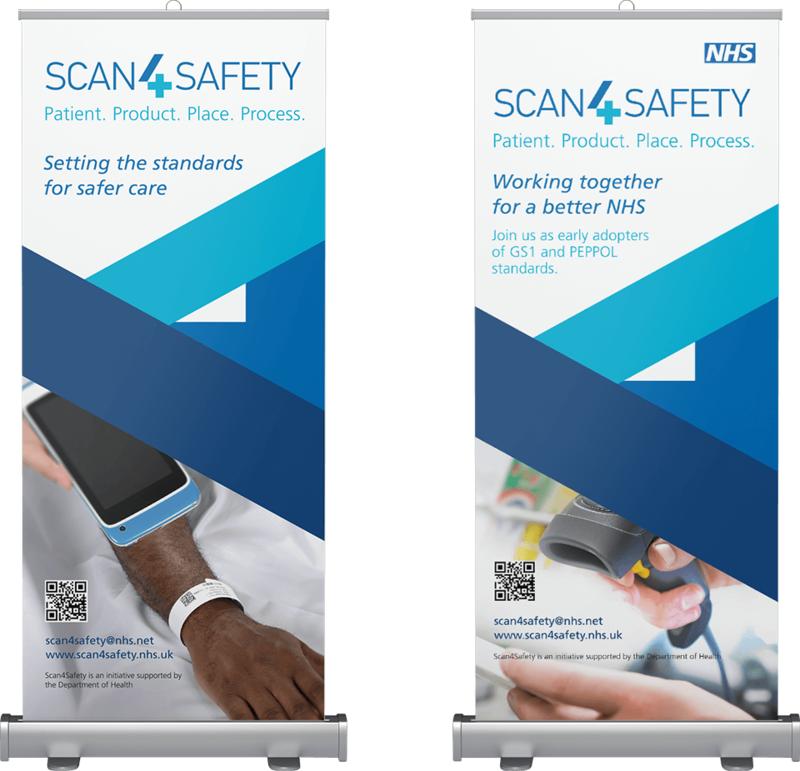 Being a chosen design and print partner for several NHS organisations, Scan4Safety turned to us for the development of their brand identity and accompanying communication collateral. With the aim of pushing their new national barcode system, whilst highlighting the importance of patient safety and accuracy in hospitals. Through our in-depth knowledge of the NHS and the healthcare sector, we were able to take an educated approach to branding and to create an identity that would resonate with NHS Acute Trusts. It was important that these messages were easy to understand, and the benefits of the scheme were clear for the intended audience. The collateral we produced had to be engaging and compelling. We worked closely with NHS England to deliver a meaningful campaign, one that had the ultimate purpose of inspiring behavioural change across the network. We formed an easy-to-use brand identity whilst delivering high quality creative communication, and stayed within budget thanks to our in-house printing facility. As a result of the campaign, the Scan4Safety scheme has received fantastic PR coverage from BBC news, Sky News and The Times. 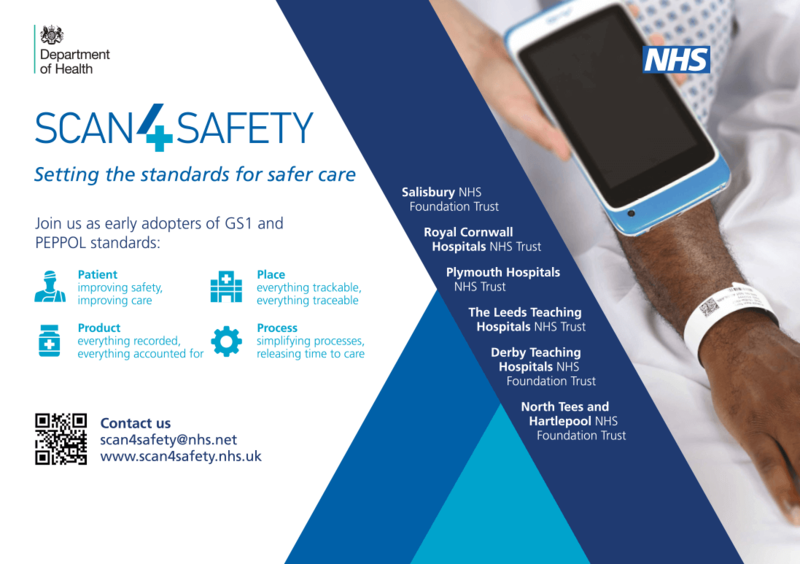 Scan4Safety is as scheme designed to improve patient safety and experience, with the potential to save lives and up to £1 billion for the NHS over the next 7 years. 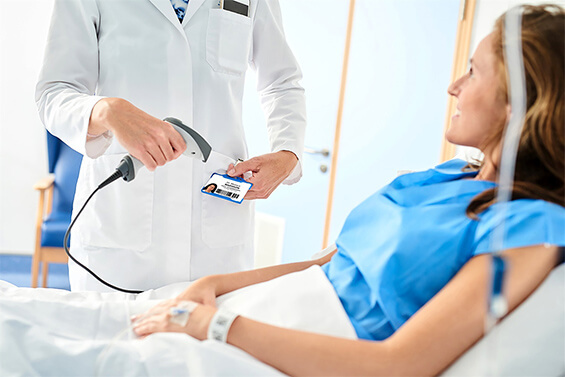 Some of the early pilot sites include Leeds Teaching Hospitals NHS Trust, Derby Teaching Hospitals NHS Foundation Trust, Salisbury NHS Trust, Royal Cornwall Hospitals NHS Trust, North Tees NHS Trust, and Plymouth Hospitals NHS Trust.